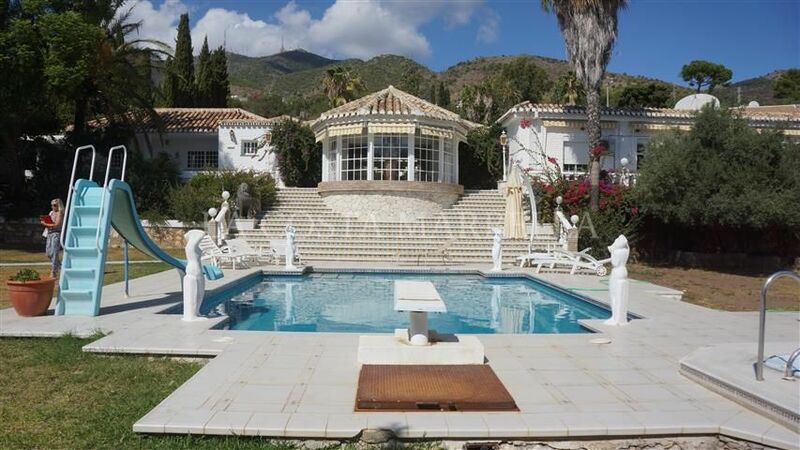 The property needs some work / updating to bring it back to it’s former glory! 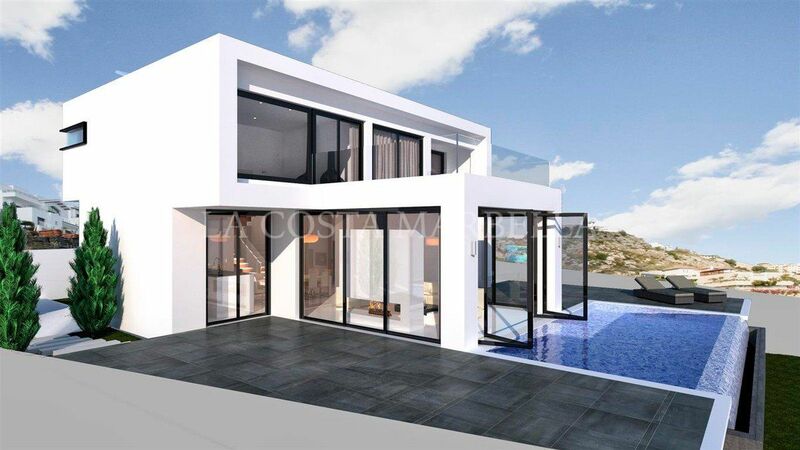 Rancho Domingo is unlike any other urbanisation in Benalmadena which accomodates a relatively small number of villas and is considered to be one of the most exclusive urbanisations within the area of Benalmadena. 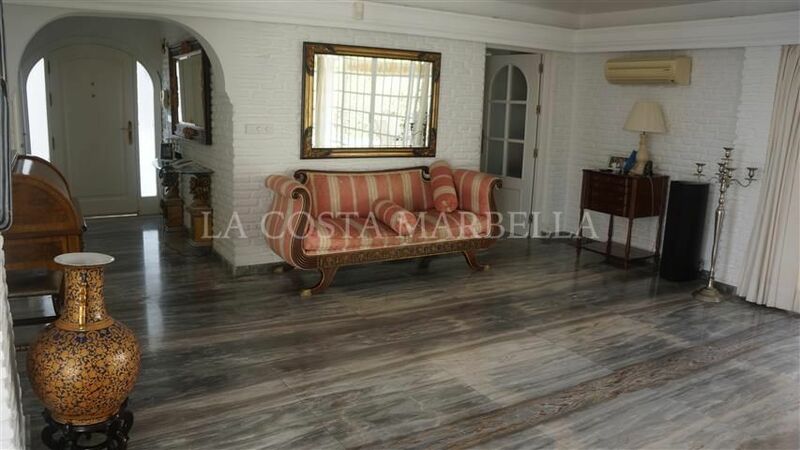 The urbanisation is a peaceful and secure area monitored by security and patroled during the night hours by security guards. 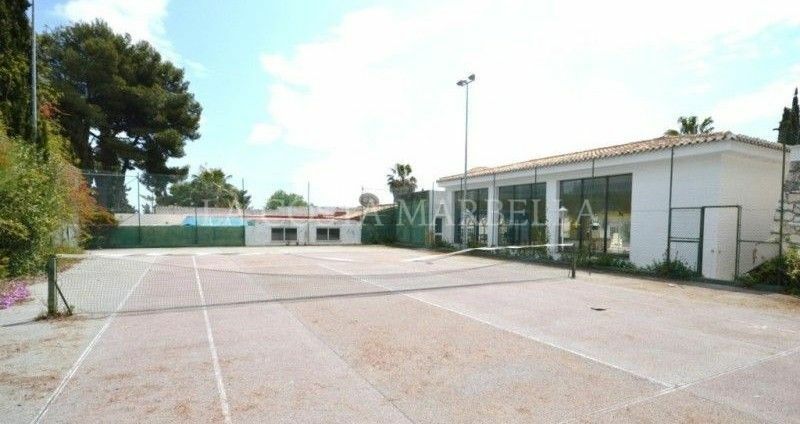 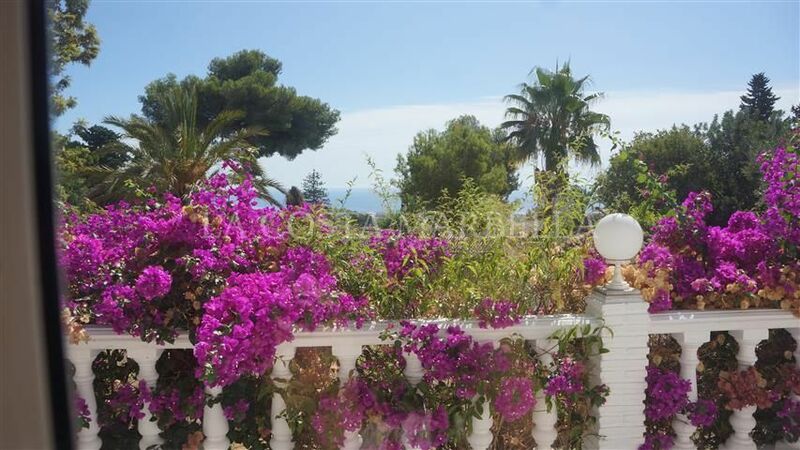 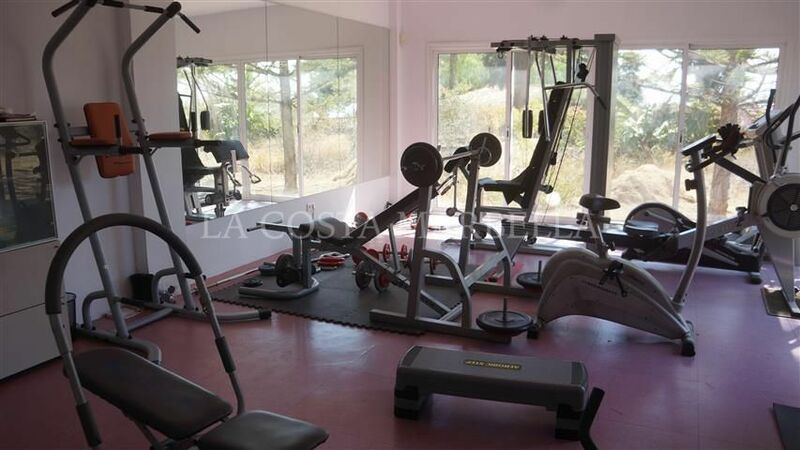 The amenities of Benalmadena Pueblo are a short walk away, in addition its a short drive to the beach and has good access in general for Arroyo, Marina and Airport. 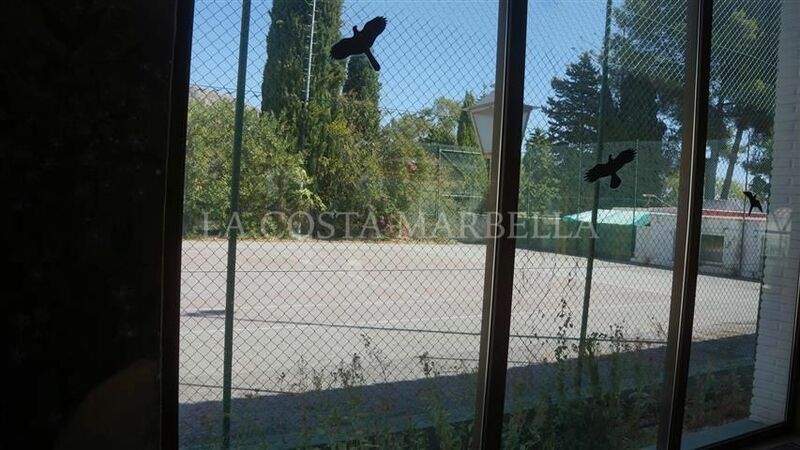 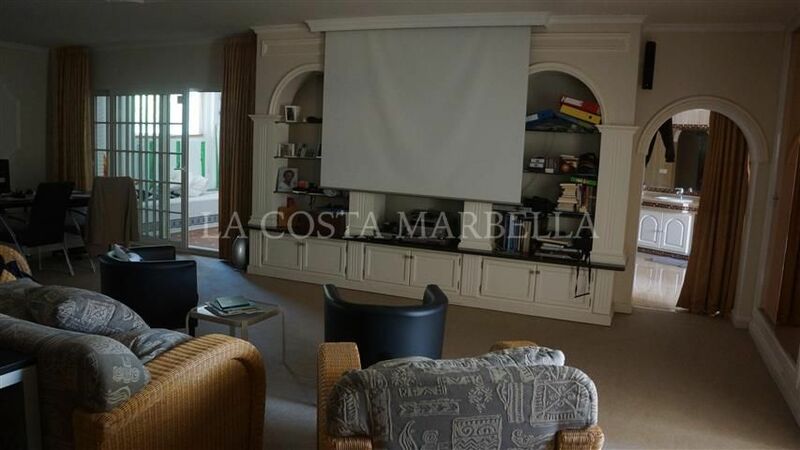 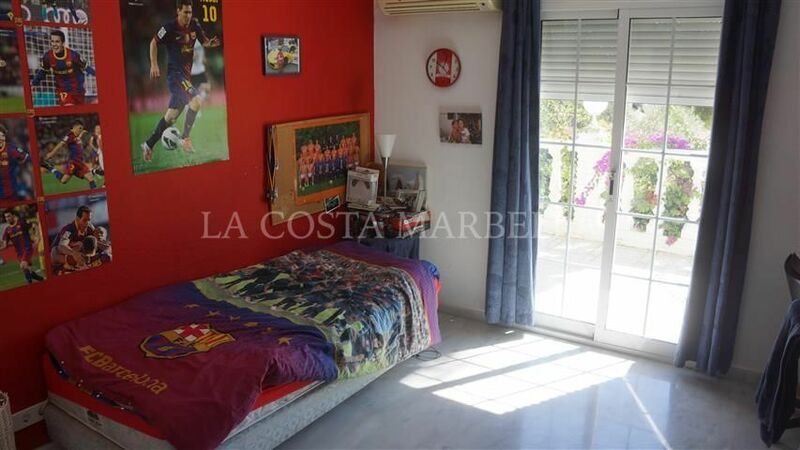 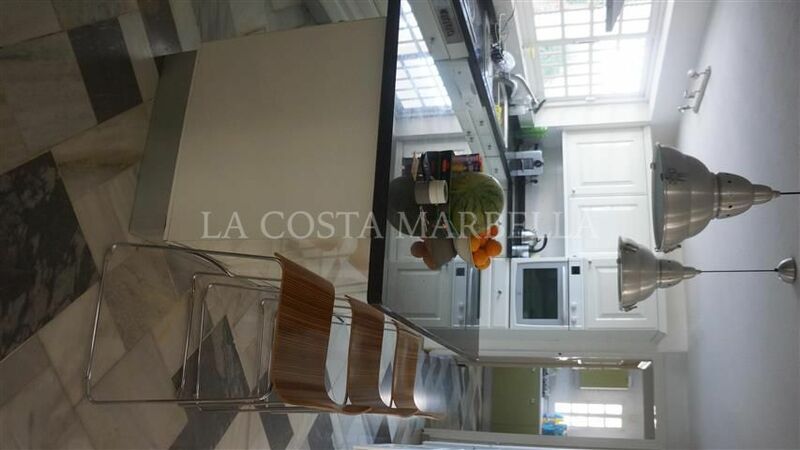 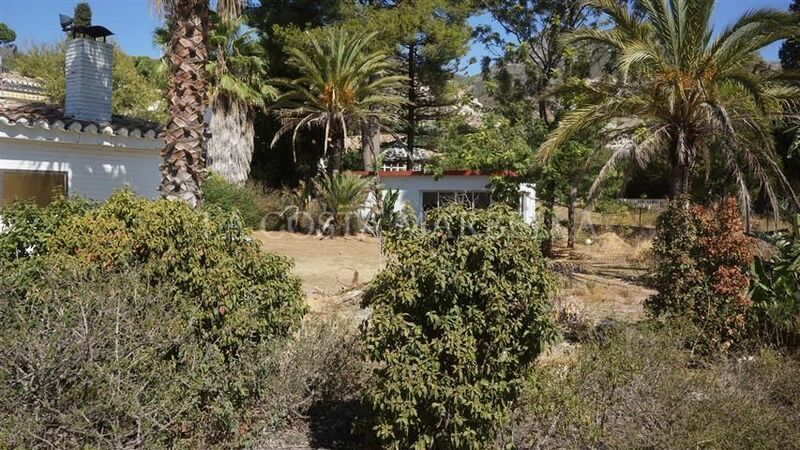 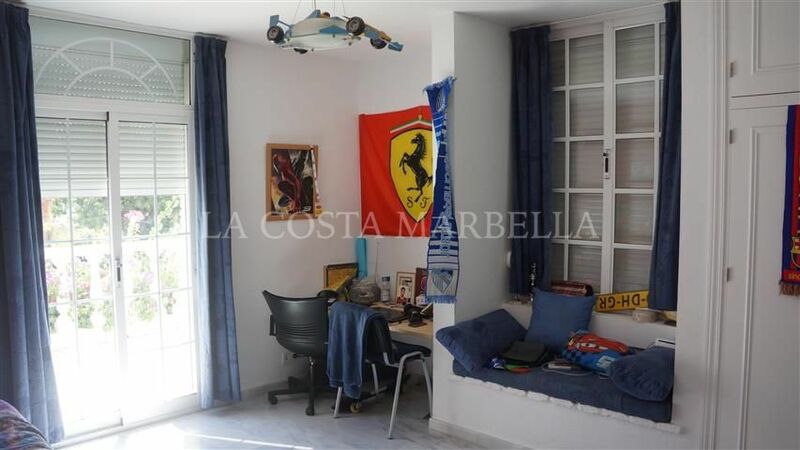 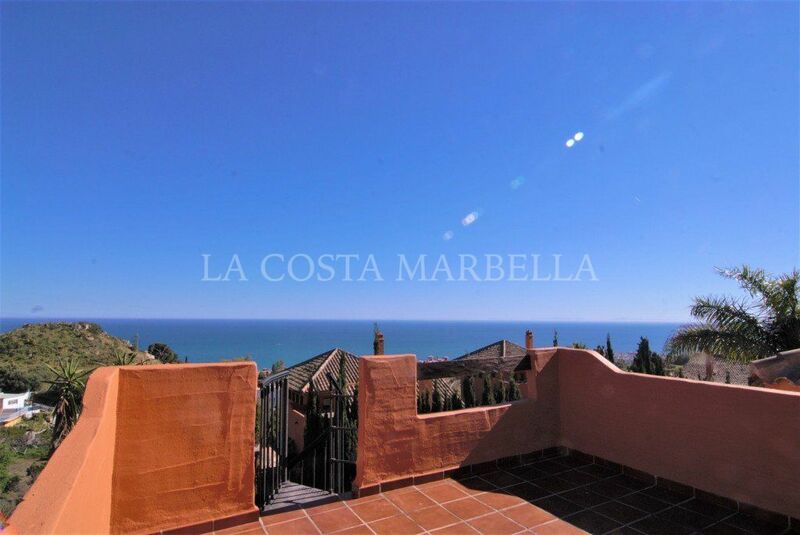 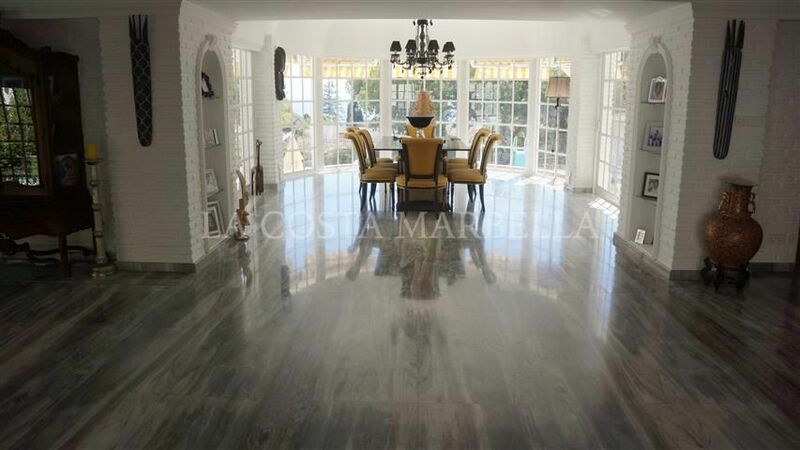 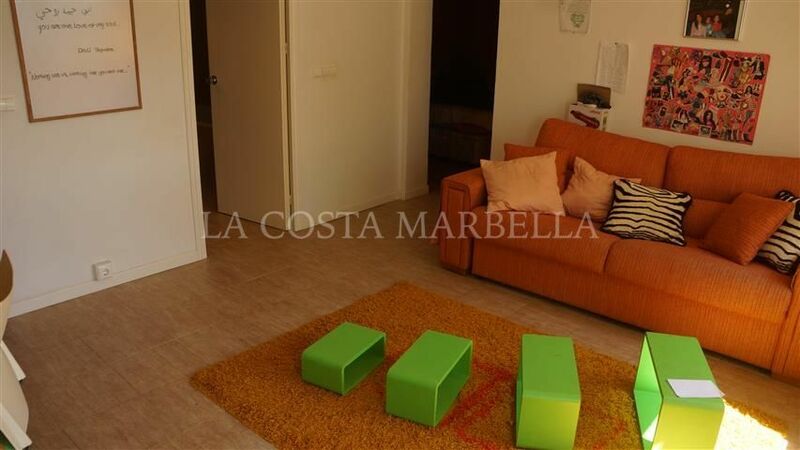 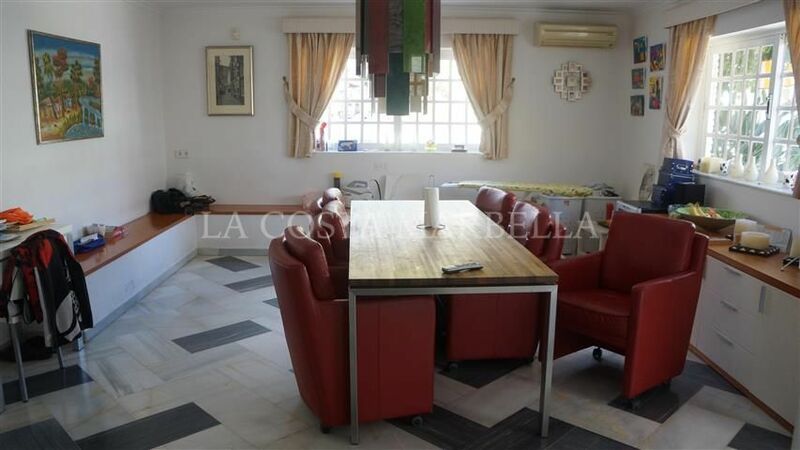 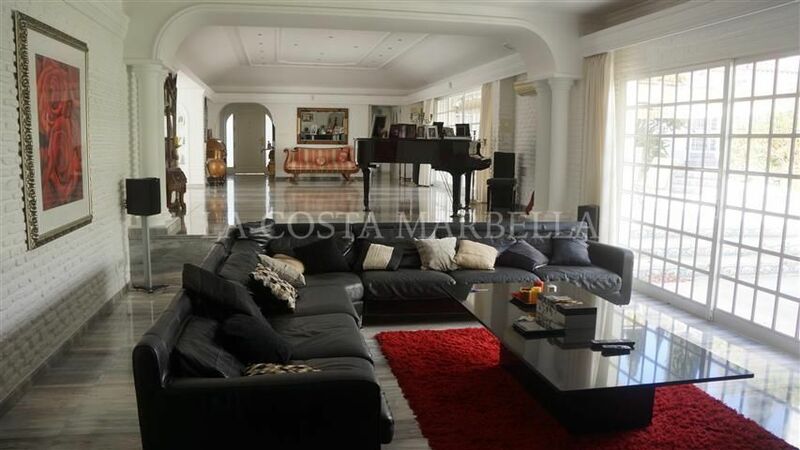 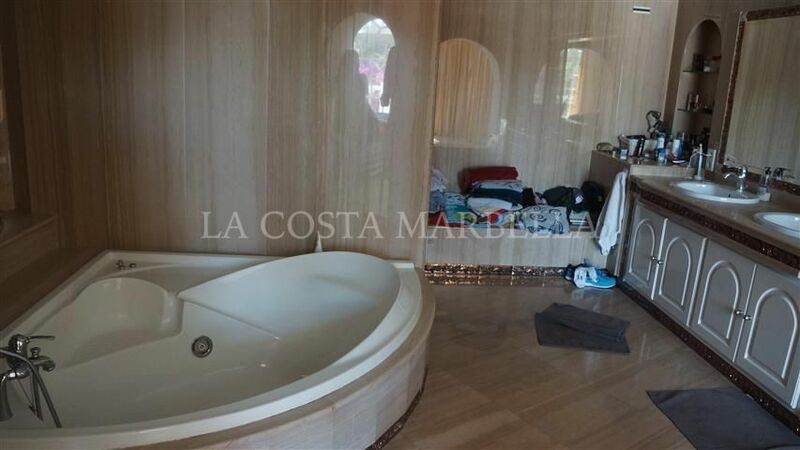 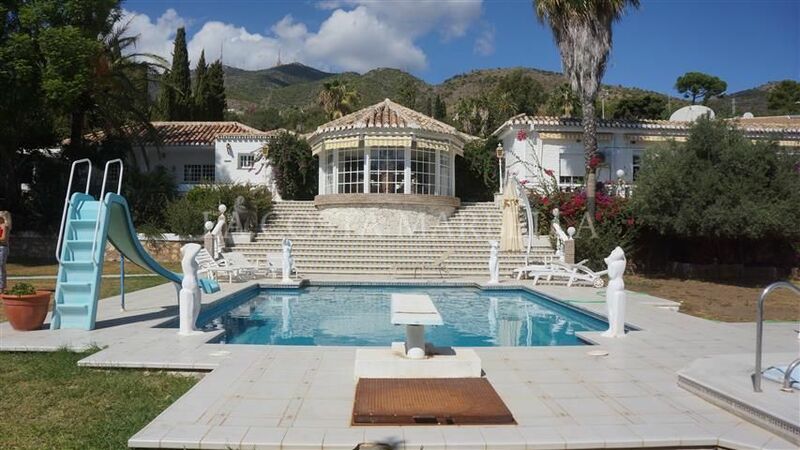 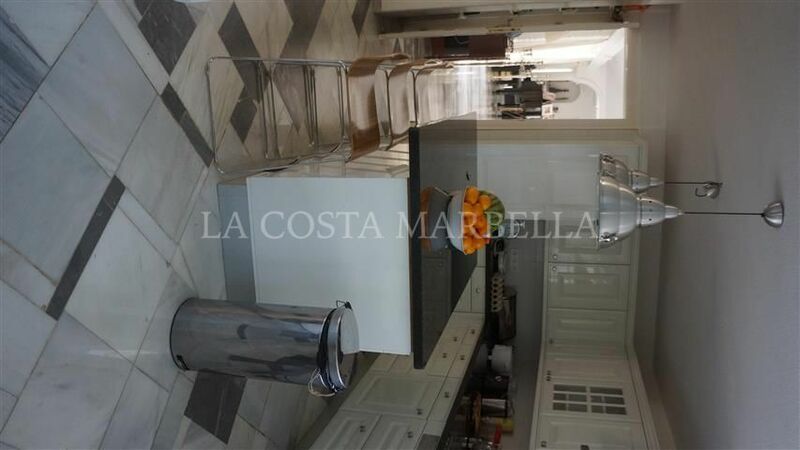 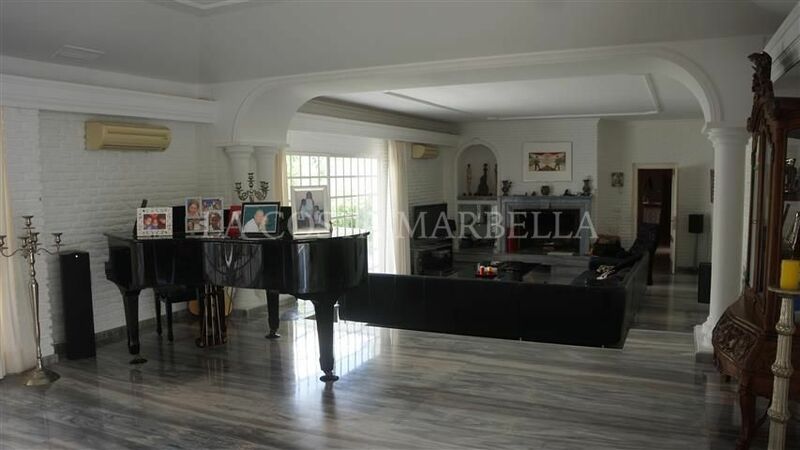 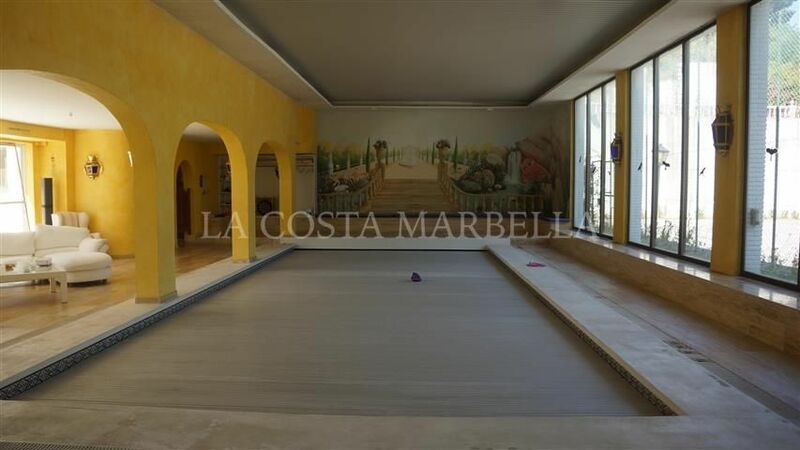 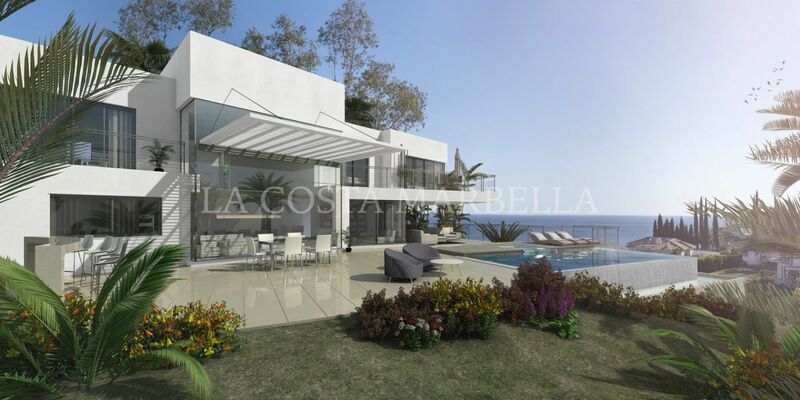 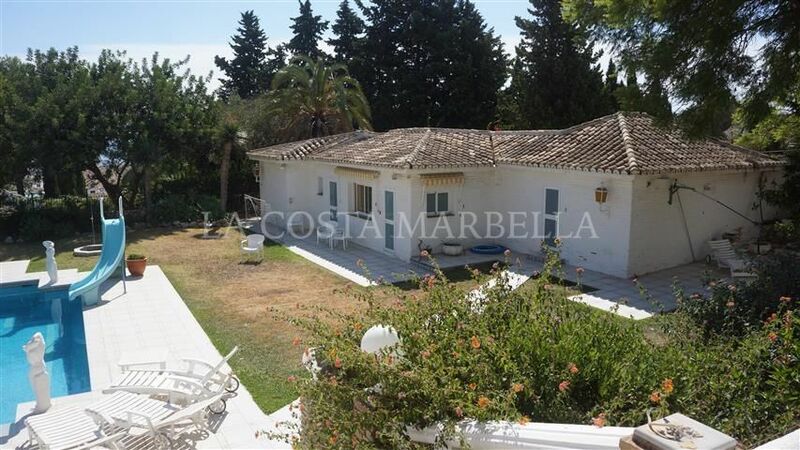 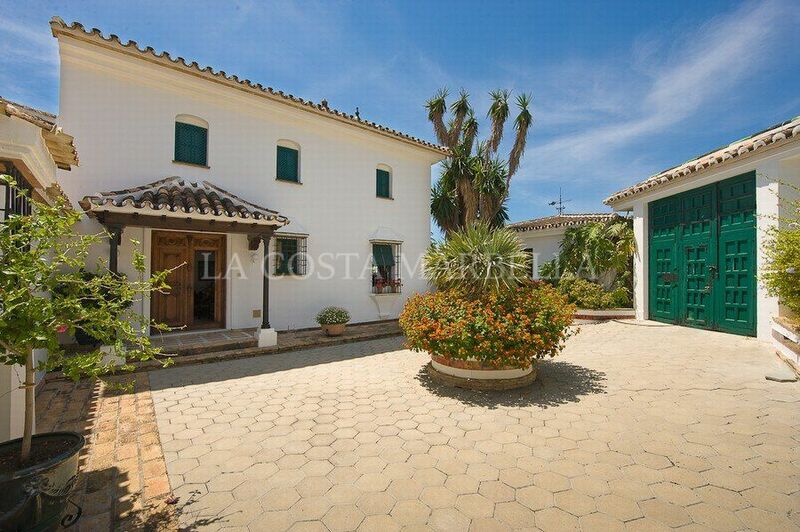 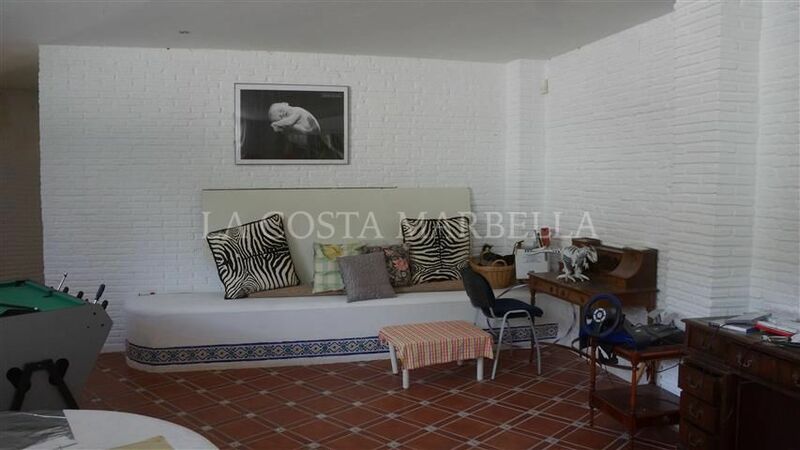 Please, send me more information about ref 215-00229P, Villa in Benalmadena Pueblo, Benalmadena or similar properties.